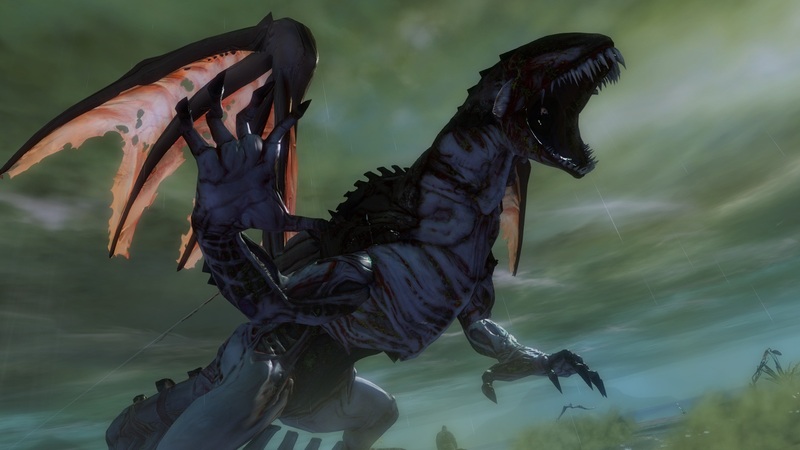 Tequatl Rising, the latest world event for Guild Wars 2, has gone live in the MMORPG. The event centers around an undead dragon who's going on a rampage. "Something’s gotten into Tequatl the Sunless. 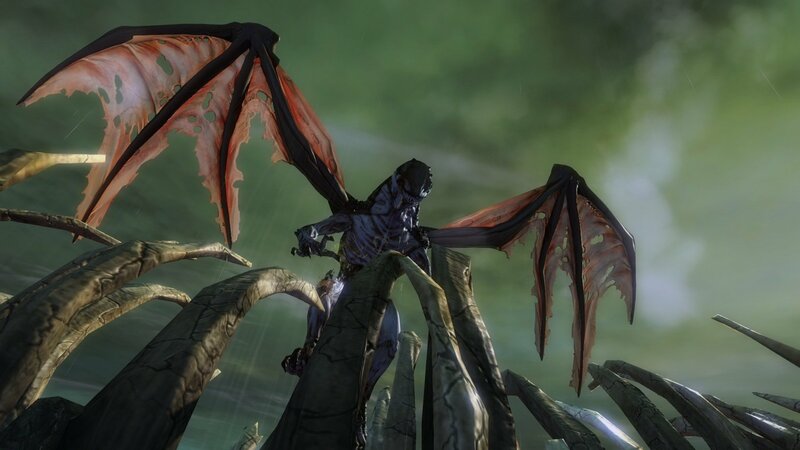 This ancient dragon, scourge of the Splintered Coast, has become more formidable than ever, with an arsenal of new attacks and lethal tricks at its disposal," says ArenaNet. "To stop this rampaging beast, you’ll join forces with old friends and new allies in a desperate battle where failure is a very real option. Tequatl has risen – and it will take an army of players to bring it down!" 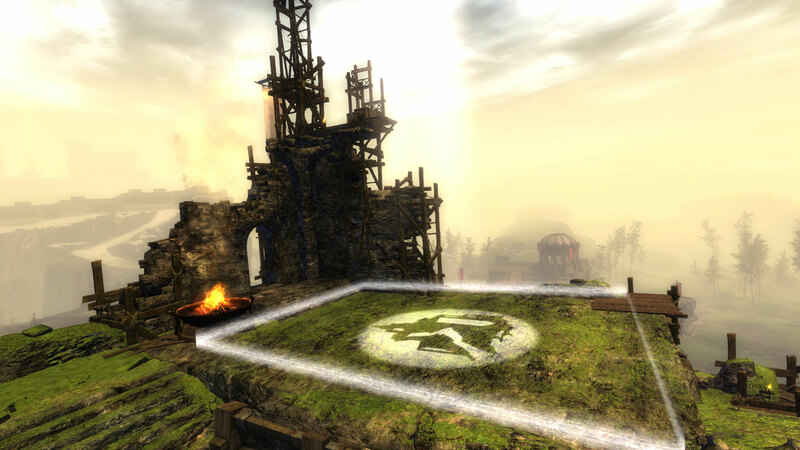 To participate in the event, players will travel to Sparkfly Fen to meet Rox. 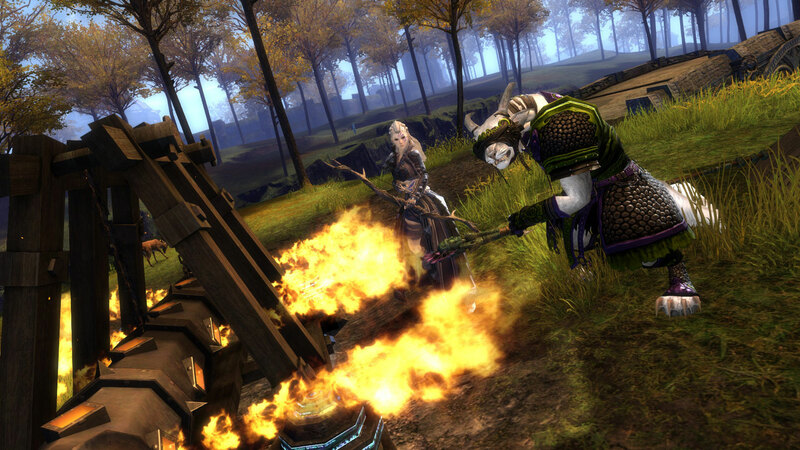 They'll help the Charr ranger track Tequatl and other dragons in the region. By defeating Tequatl and earning the meta-achievement associated with him, players will receive “The Sunbringer" title. Other rewards they'll earn in their quests will include new ascended weapon skins, a mini-Tequatl pet, and rare underwater breathers. Today's update also introduces the Looking for Group tool for GW2. The LFG tool allows players to more easily find players to do group content with. 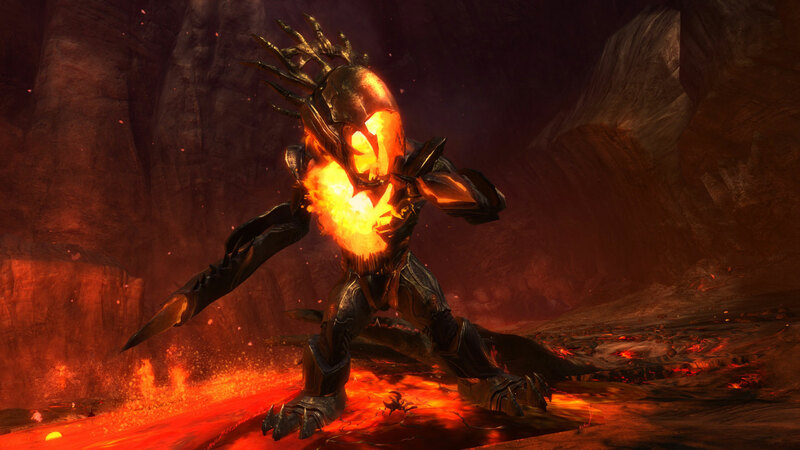 Competing MMO's like World of Warcraft and Rift have similar features. ArenaNet is being cautious with its release, though, so not everyone will have access to the LFG tool right away. "As the system comes online, our primary focus is with the quality and the stability. To ensure a solid rollout, we’ll turn on the LFG tool in beta form to a subset of players. As the week goes on, we’ll periodically unlock the system to additional groups of players," reads a post by Mike Zadorojny, part of the team working on the tool. Tequatl Rising makes a number of other changes through the game as well. ArenaNet has tweaked all of the world bosses to make them more challenging. World vs. World matches should now be more interesting as well thanks to five new Runes of Power, control points that provide Bloodlust boosts to all players on a server. 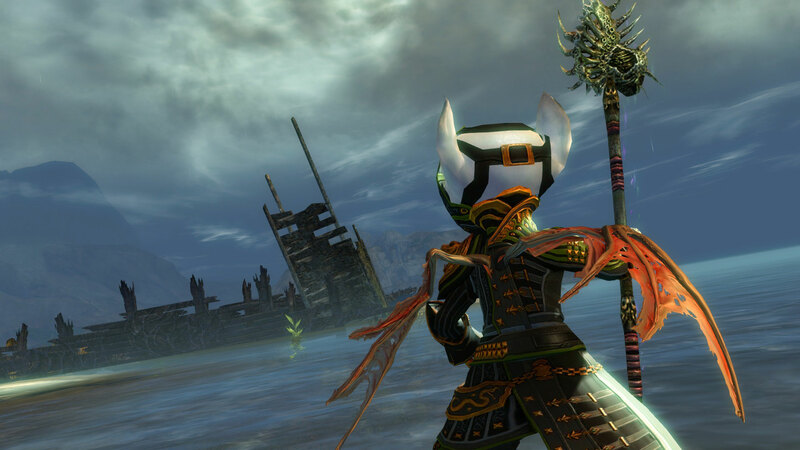 This summer, ArenaNet committed themselves to releasing new GW2 content every two weeks. They say that this two-week schedule is why haven't released the game on consoles.